Video Games and Your Privacy: Who's Playing Whom? This was a question I was being asked by Catherine, a game about navigating tumultuous relationship drama. Vincent, the game's protagonist, was struggling with a dilemma of having to choose between two women, his straight-laced girlfriend Katherine or the mysterious seductress Catherine. After pondering for a moment, I made my choice: I was then shown a pie chart that documented how all other Catherine players tackled the same question. Pretty cool. 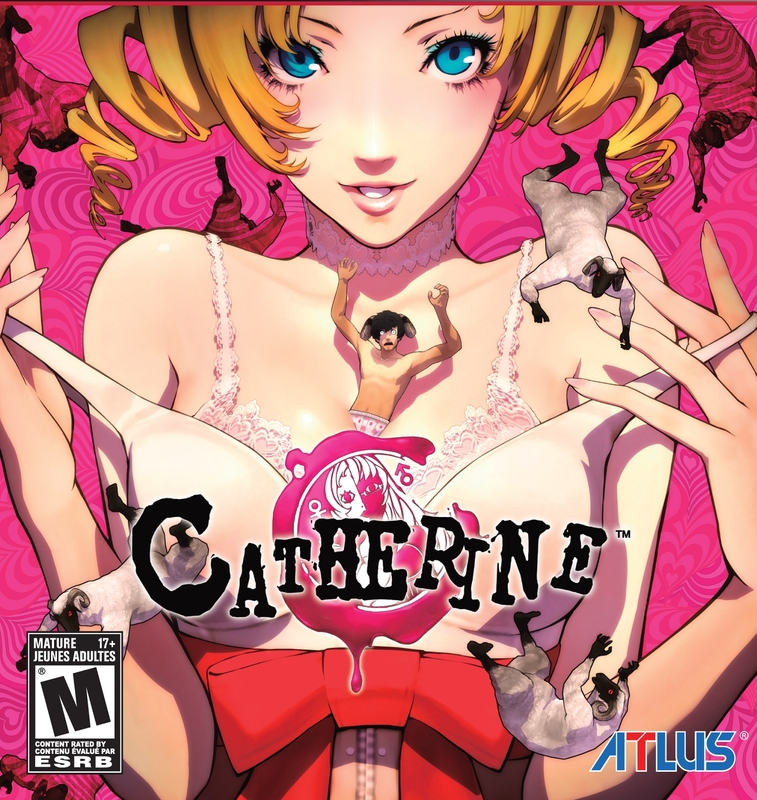 It wasn't until much later, after I had finished Catherine that I was struck with a quick and somewhat disconcerting revelation. All Catherine had to do was ask me a series of questions: "Are you more of a Sadist or a Masochist?" "Do you have to carefully choose which underwear to wear each day?" "Have you ever cheated before?" and I willingly submitted my information. Information which is now being stored on a random server somewhere, along with data from hundreds of thousands of other players. We tend not to think too much about the impact that online communication has had on the gaming world when it comes to our privacy. 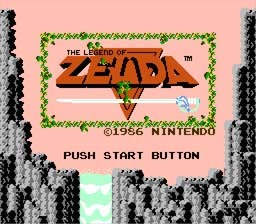 Before 1986's The Legend of Zelda on NES, it was rare for home console games to internally store any data about their players. Today, through a combination of data-gathering sensors and integrations with external data sources, our games are more advanced and connected than ever before. That also means they're collecting tons of data about us as players. EA, for instance, generates more than 50 terabytes of player data from its games every day. What types of data can games collect? We're talking about stuff like a player's physical characteristics (including facial features, body movement and voice data), location and nearby surroundings, biometrics, and information gleaned from one's social networks, to start. Additionally, within the game environment itself data analysts monitor in-game behavior in order to discover a great deal about a gamer's mind: from their temperament to their leadership skills; from their greatest fears to their political leanings. It's not our intention to freak anyone out. If it's used at all, this player data is generally utilized by developers to make their games better. Whether it's eradicating glitches, balancing game mechanics, or delivering personalized storytelling (see the Mass Effect series, or The Walking Dead, or even Catherine, as described above), "datafying" games can provide a huge benefit to developers and gamers alike. New and innovative game features - even entire genres of videogames (looking at you, MMORPGs) wouldn't be possible without exchanging mass quantities of player data. And yet, there's the "creepy" problem. People freaked out when Microsoft announced that Kinect 2.0 would be always on, watching players "like a cross between fictional serial killer Buffalo Bill, an actual serial killer, and that robot from The Black Hole." Gabe Newell had to fend off accusations that the Steam client scanned its players' web browsing logs. Oh, and also - the NSA is apparently watching you when you play Angry Birds.